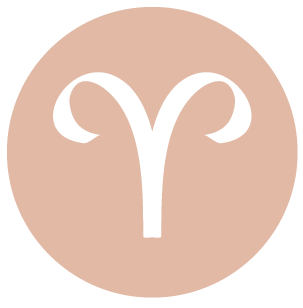 You can experience quite a few cravings today, dear Aries, but before going gung-ho about something, try to consider whether it will truly benefit you. The Moon leaves your sign, and while this usually tends to ground you, it can also encourage your more indulgent side. You are feeling generous and amorous, but also find it hard to take others’ instruction or advice. The desire to take on an entirely new challenge can start off with good intentions but might turn into a burden later on. Work on emotional self-control today, but keep yourself busy, or you could become terribly moody without purposeful work to do. Tame your restlessness, and you can have a very enjoyable, creative day, however. New ideas may very well be golden, but they need time to mature before putting into action. 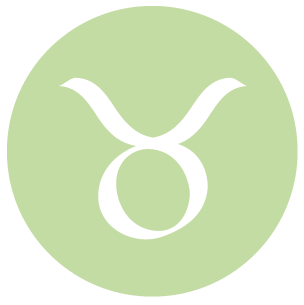 The Moon moves into your sign early today, dear Taurus, and this can stimulate your more spontaneous and impulsive tendencies. With your ruler challenged by Jupiter and Mars, restlessness can be real. You want to make something more of what you have, and this can be a good thing, but some self-control and foresight will be helpful. The tendency today is to misjudge or overshoot, although sometimes we need to reach outside of our usual bounds in order to grow. Attaining a higher level of freedom and well-being is a worthy cause, indeed. Enjoy yourself, but try not to go overboard, and consider boundaries – your own and those of others. Coming on too strong with a love interest will not get you anywhere right now. There are times when we may overshoot, dear Gemini, but while there can be mistakes involved, there is something to gain if we can take the lesson from our experiences and move on. Desires may not be about true wants right now. As well, improving your life doesn’t have to involve pushing too far. Your ability to consider whether what you desire will benefit you down the road is a little compromised just for the time being, so be mindful and aim for self-knowledge before going all out. Some of you could experience conflicts between the demands of family and partnership, as you are aiming to please both. Take some extra time for yourself and aim for balance. Attempting to do too much can drain you now. If you slow down, this can be a wonderful time for great ideas. When it comes to activities today, your eyes may be bigger than your stomach, dear Cancer. The overall tendency is for great enthusiasm but also some excess or overshooting. Even if you feel you have the energy to schedule a lot now, consider that energy levels may cool off later, so be as moderate as you can. Overstating your feelings can lead to problems later. Watch for jumping to conclusions and/or a tendency to take unnecessary risks. While it’s a good day for dreaming up a new communications project, give it some time before putting anything into motion. Relationships can be exciting but perhaps moody, as desires are big. 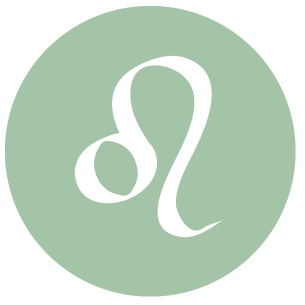 A feeling that you are not achieving enough or that you want more from life can lead to important innovations, dear Leo, but if you push too hard before truly knowing where you are going, you may end up feeling stressed and restless. Watch for overspending and borrowing from the future on nonmaterial levels as well. As well, a difference of opinion can turn into something much more than it should be. Be as reasonable as possible with your expectations in a relationship, because when they’re overblown you end up putting too much pressure on yourself and others, losing some of the spontaneity that you value so much in your interactions. This can be a lively, creative day, however, particularly if you can pinpoint the desires that are coming from the heart. With Jupiter in your sign, dear Virgo, you have your eye on growth and self-improvement. It’s natural for you to consider bigger ideas and goals. 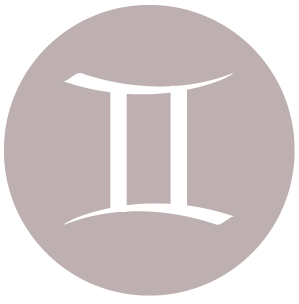 However, when Jupiter is challenged as it is today, there can be a tendency to look for quick fixes to any inner restlessness you may be feeling. This can translate to overindulgence, overstating, and misjudging resources. Try not to take things to regrettable lengths. Be good to yourself as well as your “future self” by avoiding mistakes that you’ll later have to clean up. Believing in yourself is wonderful as long as you consider reasonable limits. When it comes to projects and personal interests, as well as communications, you’ll be very pleased with yourself tomorrow if you let ideas unfold naturally. 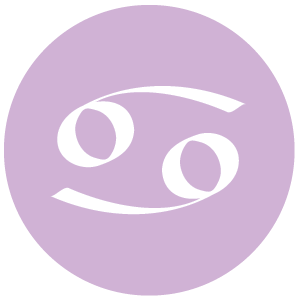 You may be experiencing a real need to reach out and connect, and perhaps to share something of yourself today, dear Libra, but some hesitation as well, as keeping things under wraps makes some sense to you at the moment. You may end up blurting things out and regretting it later, or overscheduling with others when you actually need some time to yourself as well, so aim to get in touch with yourself and your true needs. Taking special care with your communications and paperwork is appropriate now, but entertaining big ideas can be fun and worthwhile at the same time. Expecting too much of your efforts can lead to dissatisfaction or a desire to give it all up. Don’t overdo it, and you have the chance to truly enjoy yourself. 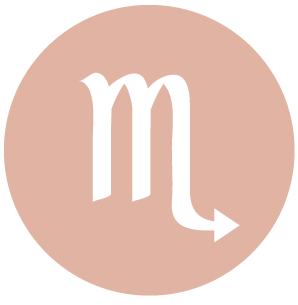 Desires can come on strongly today, dear Scorpio, and it makes sense to sort out which ones are pure and those that are more likely to lead you off the path. Keep in mind that bigger isn’t always better, and entertain the idea that some of your simpler desires may in fact satisfy you more in the long run. Enthusiasm runs very high, but watch that you don’t burn out by taking on too much. The tendency may be to want to please both yourself and others, and fitting everything in can be difficult. Be kind to yourself by keeping expectations reasonable, both of yourself and the people you care about. Watch for overspending, but listen to a need to pamper and be pampered. There can be super ideas emerging today, and wonderful lessons to learn about yourself and your needs. With your ruler, Jupiter, at the top of your chart this year, dear Sagittarius, you’re certainly inclined to reach for more, and this is a good thing. 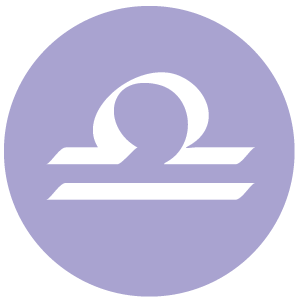 However, there are times when Jupiter is challenged and you may be overdoing things, restless, dissatisfied, and misjudging your energy levels. 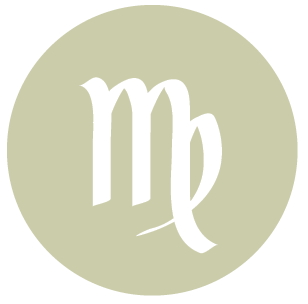 Right now, both Venus and Mars are challenging Jupiter, and while this can certainly stir up all sorts of creative energy, it may be a little difficult to know where to direct it. Remembering that happiness comes from your own making is important now, because putting high expectations on others is not only hard on them, it’s ultimately hard on you. There may be promises made that are forgotten or burdensome later. Timing may be off. However, the day can be rewarding and revealing if you aim to entertain big ideas and unusual pleasures, but keep things real. 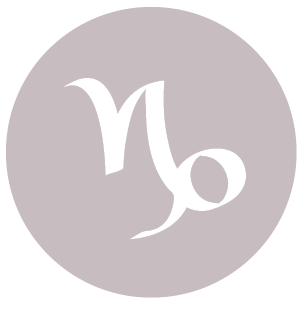 We are working with quite a bit of stirred up creative energy today, dear Capricorn, but tapping into it requires some thought and self-understanding. Desires that come on suddenly and powerfully may mask true wants, and it’s best not to fool yourself into thinking that satisfying a sudden whim will truly improve your life. 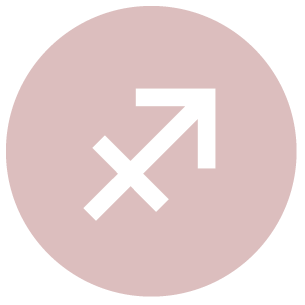 Sometimes, challenging Jupiter aspects such as the one today can pump up our moods, but these can be a little overblown and we can misjudge or take on far more than we need or than we can handle down the road. There can be zealousness with ideas and beliefs, and disagreements can quickly become over the top without some mindfulness. If a difference of opinion becomes too personal, and you’re no longer feeling in good spirits as a result, take a deep breath and walk away. Find ways to enjoy different experiences and pleasures, and remind yourself that happiness is not some elusive thing outside of yourself that you’re supposed to chase – it starts within. The Moon in your romance and creativity sector suggests a need for fun outlets for self-expression. Energy can be bursting at times today, dear Aquarius. While you should certainly enjoy the waves of enthusiasm you’re experiencing now, watch that you don’t take on too much, forgetting that energy levels can eventually even out and you may be left with too much on your plate. This is not about restricting happiness – it’s about attaching yourself to feelings and desires that are truly yours, from the heart, instead of quick fixes that don’t truly satisfy in the long term. Avoid rushing things until you know what you truly want, which can be something simpler than you expect. Exercise self-control with the things that truly matter. Relationships can be a little confusing just for the moment, as part of you is craving intimacy and another part wants to take things as they come. 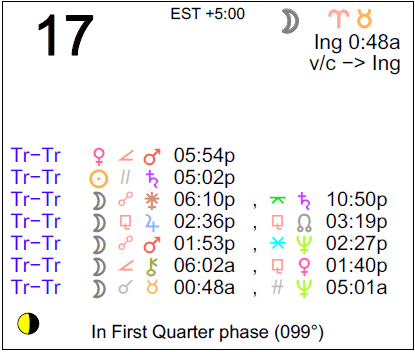 The Moon’s move into Taurus early today brings it into your home and family sector, suggesting a need for some self-nurturing. 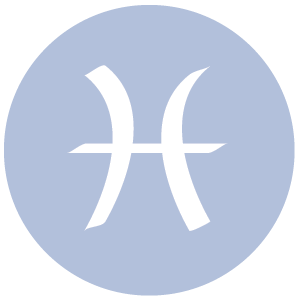 The day can generate quite a bit of enthusiastic and creative energy, dear Pisces, but it may be a little challenging to enjoy and use it positively. Going a little overboard might be fun now, but for the truly important things, it’s better to respect everyone’s boundaries, including drawing your own. Keep in mind that something that begins too quickly is in danger of burning out in similarly quick fashion. Give ideas time to breathe and mature instead of rushing things now. You can be feeling especially generous and anxious to please everyone. Try not to pack everything into one day, and remember that moderating your attention to different people and areas of life will bring the most satisfaction. Others may be promising more than they can deliver today, although it’s most likely to be about overestimating their abilities than deliberate deceit. Strong energy is, in fact, building for your personal appeal and relationships. 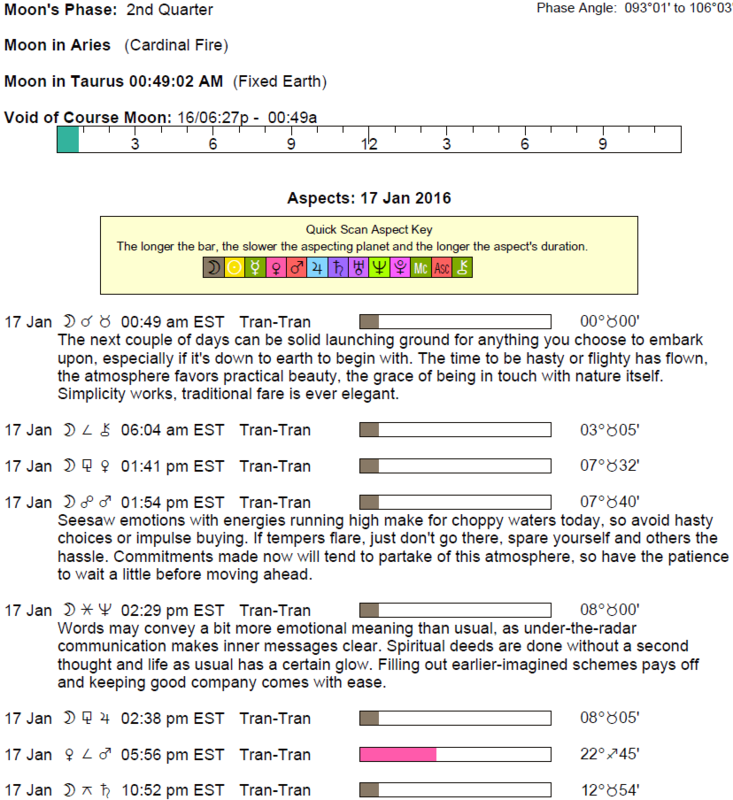 If Your Birthday is January 17th, If Today is Your Birthday full horoscope here. Tension can be experienced now as our need for comfort and peace conflicts with the pursuit of our desires. Impatience and insensitivity with others can be a problem now. Cnj 22°Sg40 RAS ALHAGUE The desire to heal a wound. 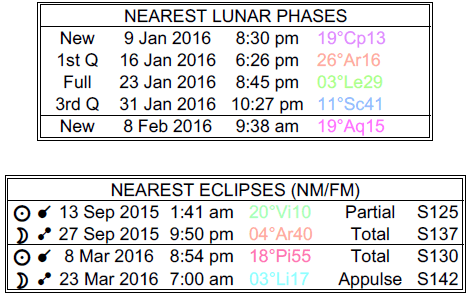 Sun 00° Taurus 05' 34"
Moon 13° Scorpio 22' 41"
Venus 29° Pisces 44' 57"